A local media outlet in Georgia combed through five years of state health inspections from local abortion clinics and found several disturbing violations. 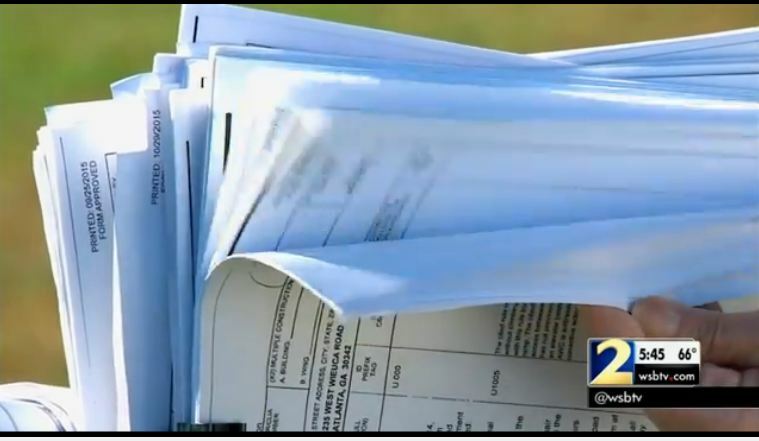 WSB-TV Channel 2 Atlanta spent a month looking at the health documents after the release of undercover videos showing Planned Parenthood’s baby parts operation. In their investigative report, after they learned that these abortion facilities were not improperly disposing of aborted babies, Channel 2 wanted to see exactly what the state had found after performing a complete inspection of abortion facilities and how often inspections are done. The station then filed an open records report with the state, asking for state inspection reports of licensed abortion clinics dating back five years. What WSB-TV discovered would horrify the public. 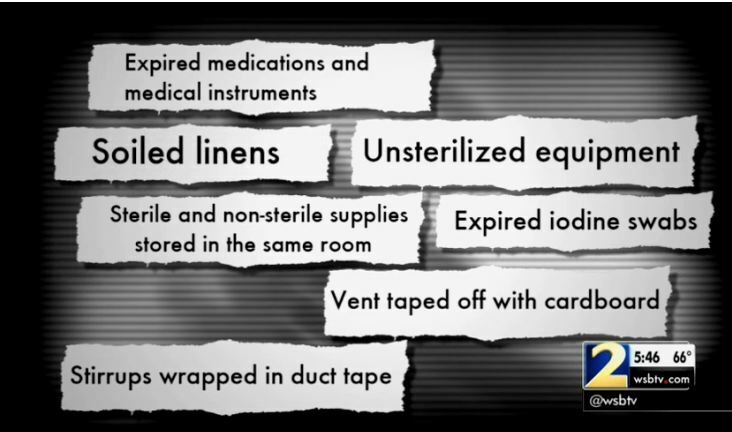 According to their report, the following violations were documented during state health inspections of these so-called “safe and legal” abortion facilities – and this isn’t the complete list: Expired medications and medical instruments, unsterilized equipment, sterile and nonsterile supplies stored in the same room, the vent in a biohazard room taped off with cardboard, stirrups wrapped in duct tape, iodine swabs used to prevent wound infections expired by 10 years, and soiled linens in surgical rooms. 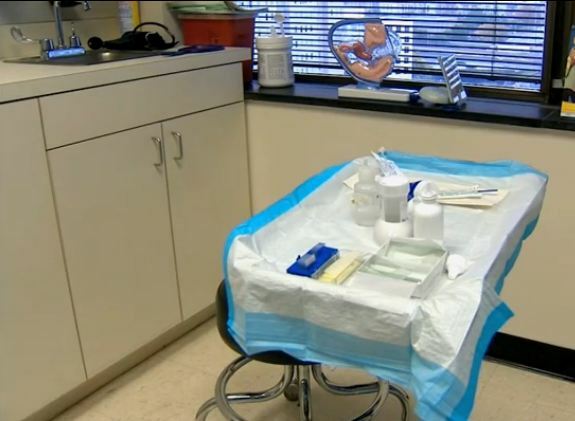 In addition, the TV station discovered that one of the abortion clinics cited by the state was a Planned Parenthood facility in Augusta, which had 23 health or safety violations in one year alone and was fined $1,400 by the state. However, they also discovered that health inspectors waited two years before returning to the Planned Parenthood to see if the violations had been corrected. During DeWine’s investigation of the tissue sale issue, he said his office found that Marietta, Ohio-based Accu Medical Waste Service, Inc., a waste disposal company used by Planned Parenthood affiliates in Cincinnati and Columbus, sent the remains to a Kentucky landfill. An Accu Medical official told DeWine’s office that his company uses a standard treatment for biological waste called “autoclave” involving a high-pressure steam treatment to kill infectious material. The investigation determined that fetal remains taken by Lake Forest, Illinois-based Stericycle from a third Planned Parenthood affiliate, in Bedford Heights in suburban Cleveland, ended up in a different landfill. DeWine’s office didn’t identify that landfill. Stericycle said in a statement it has a long-standing policy against accepting fetal remains. DeWine’s office said Planned Parenthood uses the company to dispose of its biological waste including aborted fetuses. DeWine said that he has referred his investigative findings to the Ohio Department of Health for further action. Meanwhile, Planned Parenthood has filed a federal lawsuit against the state of Ohio “to protect abortion access” there. Health and safety violations are nothing new to the abortion industry. It’s time more women knew that.